A windlass installation isn't cheap or simple. But, done right, it adds value to your boat and does wonders for your lower back. Your back is killing you from struggling with your anchor and rode over the years. You’ve decided to add an anchor windlass to your boat to help ease the pain. The question is, where to begin? You know this is going to be a big project, but do you really know how big? Let’s take a look at the considerations you’ll need to take into account so you can be sure to ease your pain and not create even more of the same. One of the first and most important choices you’ll need to make will be whether to select a vertical or horizontal style of windlass. Knowing the basic qualities of each type will help in making your decision. 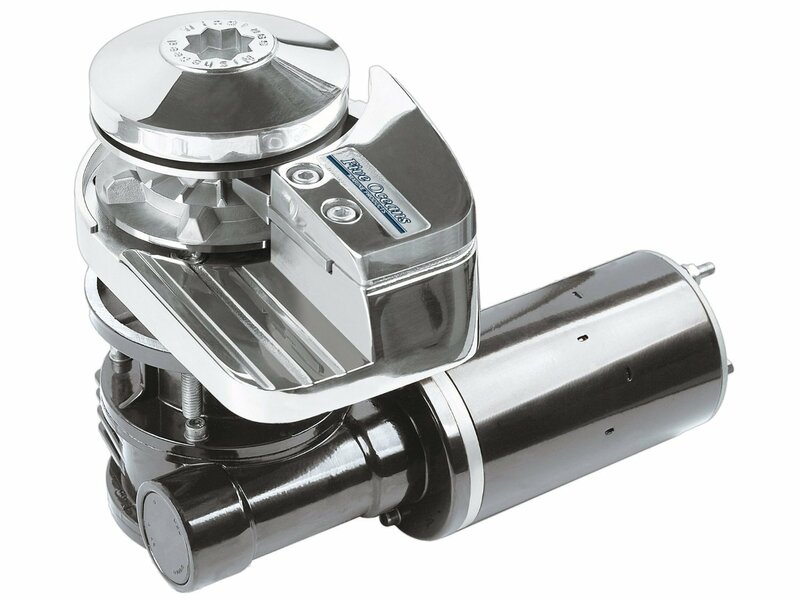 This horizontal Lewmar Pro-Series windlass is made of 316-grade stainless steel and is designed for boats up to 38 feet. 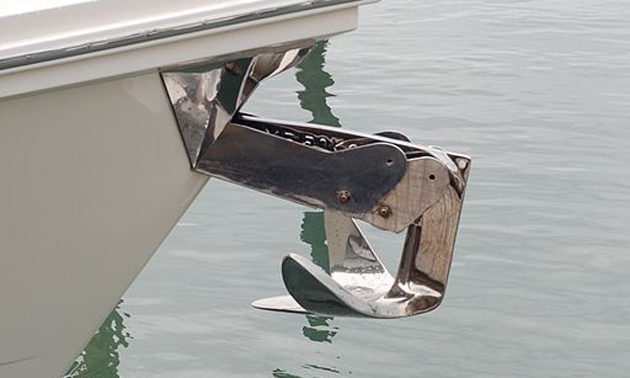 The horizontal mount, for example, will keep most of the windlass hardware on deck and is generally considered the best choice for boats with small anchor lockers. A minimum of 12” fall is required to allow for proper stacking of the anchor rode in the chain locker. Vertical mount windlasses hide more of the windlass machinery below the deck, but therefore, take up more space below and will typically need a much larger anchor locker to allow for a minimum fall of 18” to provide enough gravity for the anchor rode to drop into place within the locker. It’s reasonable to say that the vertical windlass will generally be the choice for larger boats with more space in the forepeak area. On a vertical windlass like this one from Five Oceans, the motor will be below the deck. What size windlass do I need? The simplest answer here is to follow the manufacturer's recommendations to the letter. The weight of your anchor and rode, as well as the size of your boat, will be the deciding factors here. Don’t try to save a buck by undersizing this gear. You’ll regret it later for sure! Anchor roller hardware needs to be sized in accordance with the anchor type and size you select. A mismatch here is going to cause things to get jammed up or even fail under load. Make sure all mounting hardware is through-bolted and has proper backing plates in place. Also, be sure to seal any holes drilled into your deck to prevent water leaks into your boat’s deck laminate or deck coring. Long term, leaks here can cause core rot and really expensive damage to repair. Compliance with ABYC’s H-40 standard for Anchoring, Mooring and Strong Points states that for boats over 20 feet or 6 meters LOA, provision needs to be made for the deployment of two anchor rodes over the bow. To comply with that standard, which is a good idea, will dictate the style of anchor roller you choose. 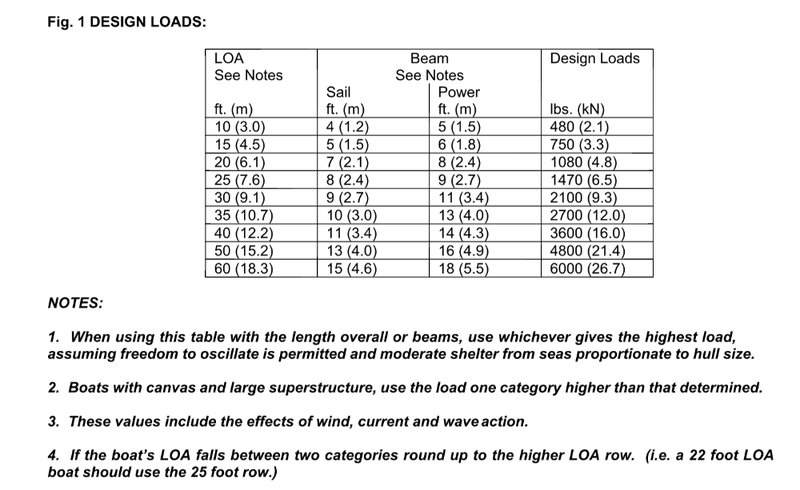 Also, you'll need to consider what H-40 refers to as design loads. The table shown below can help you figure that out. The type of windlass you choose will need to match your anchor rode. 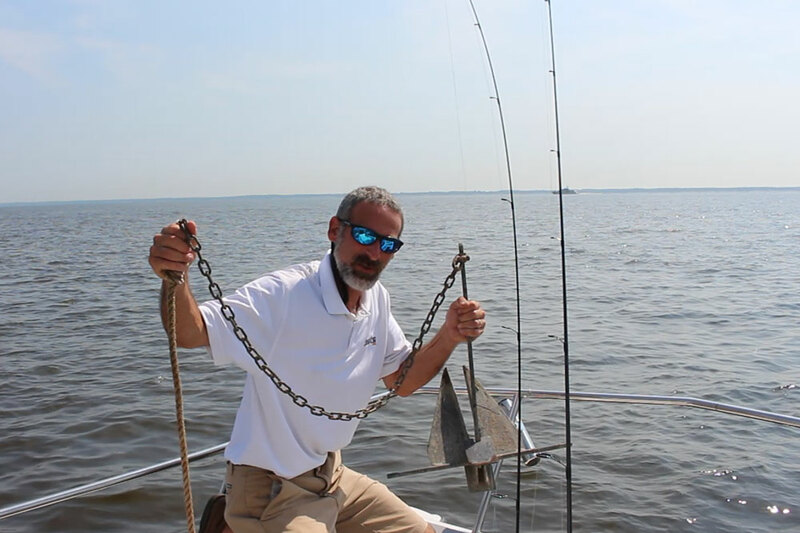 Most small-boat owners use a combination of rope and chain, and manufacturers make windlasses to handle the most common combinations, for example quarter-inch chain and half-inch nylon rode. You will need a rope-to-chain spice to work with these modern self-tailing windlasses. If you're going to be using an all-chain rode, you'll also need to choose a windlass designed to handle chain of your specific link size. Windlasses are considered to be very high electrical current-draw items, with typical amperage needs measured in the hundreds of amps. Because of this, heavy gauge cable and proper circuit protection are of paramount importance to ensure a safe and reliable installation. 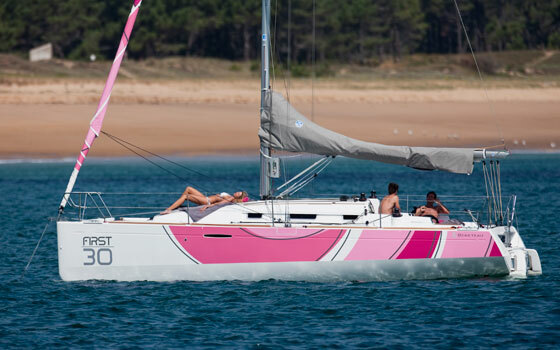 Voltage drop between the source of battery power and the windlass motor will also be a typical concern. Remember that the longer the power cable run, the greater the potential voltage drop to the motor. Too much voltage drop will mean a significant loss of pulling power for the windlass. So, depending on the layout of your boat, you may be looking at an auxiliary battery mounted up in the forepeak of your boat to reduce the cable run length. This means adding a complete battery installation that takes everything into account we’ve discussed in previous articles dealing with battery installations. It may also mean the addition of a second battery charger on board just to keep this new installation up to full power. 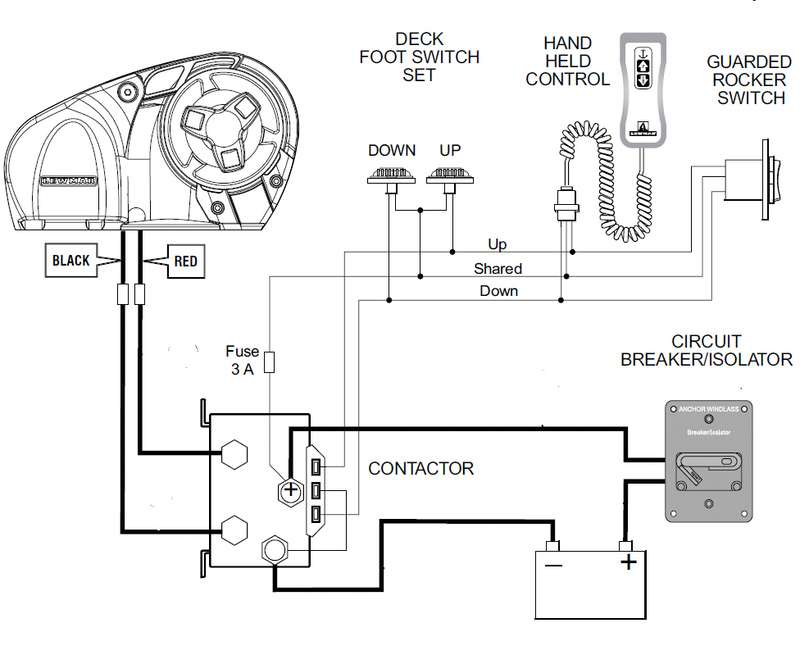 This is the wiring installation diagram for the Lewmar Pro-Series horizontal windlass shown above. Illustration courtesy of Lewmar. The type of motor the windlass uses will also help to determine some of the wiring requirements. Permanent magnet motors will have two wires connected to the motor. A controller will change the direction of the motor by reverse-polarizing these two leads. 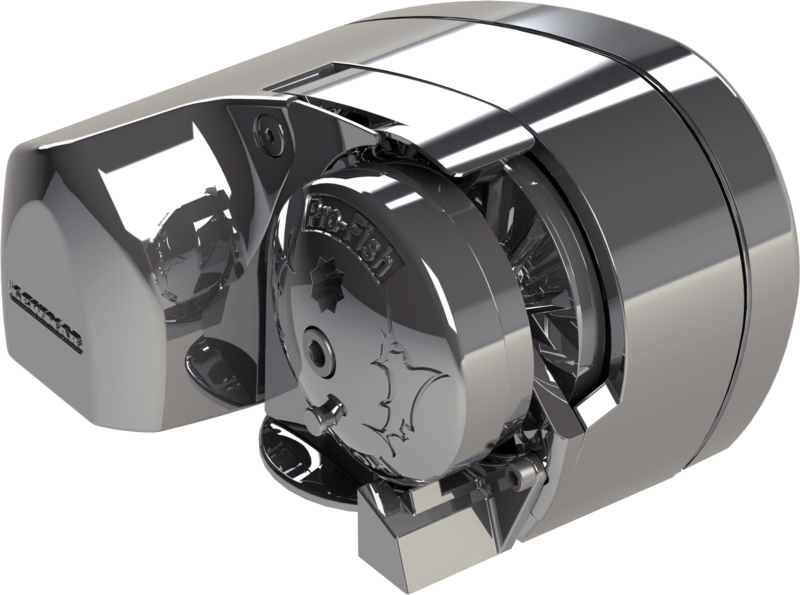 Permanent magnet motors are characterized by being typically much smaller and lighter in weight than their series-wound counterparts, also used in windlass applications. With the series type, the controller will typically have two positive and one negative conductor, and the motor’s directional capability is controlled by selecting one or the other positive conductors to supply power to. These are typically heavier motors that require a bit more wiring and heavier gauge conductors. You'll also have to decide whether you want up-only operation with a manual release for dropping anchor, or both up and down electrical operation. Most people today want electric capability in both the up and down directions. 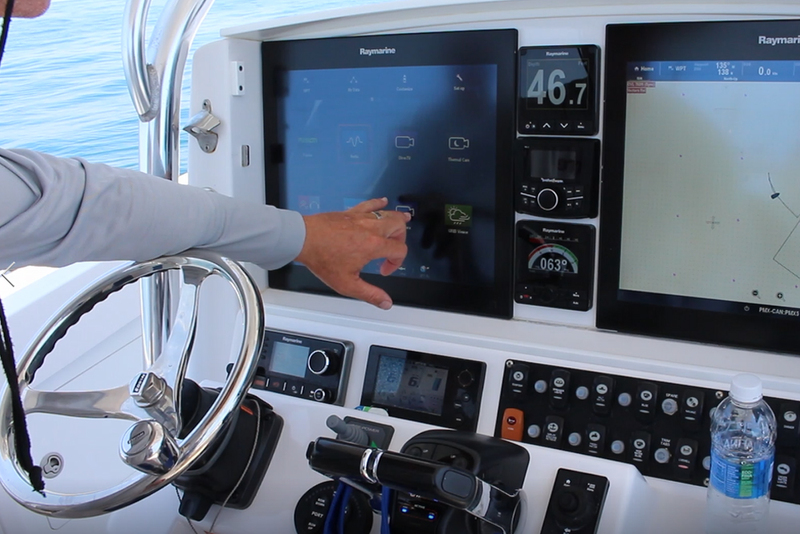 You’ll also need to make some decisions about whether you want foot-switch operation on the foredeck, a handheld remote, or tethered switching configurations. On many modern powerboats for example, getting to the bow to deal with an anchor windlass can be not only a bit of a chore, but unsafe in some cases. In that case full remote operation of the windlass from the cockpit is going to be the best solution. Understand that your choice here will dictate the exact type of switch gear and the amount of wiring you’ll need to deal with. Regardless of your choices, remember that an anchor windlass, very much like a bow or stern thruster, is what is often referred to as a “dual-current” circuit. These circuits require properly rated over-current protection for both the low-current switch side of the circuit, and the high-current motor side of the circuit. Again, follow the manufacturer’s instructions closely. Adding a big labor-saving device like a windlass to you boat isn't a project to be taken lightly. But if you do your homework in choosing the right fit for your boat and take things one step at a time you'll end up with a trusted mechanical hand on the foredeck, and your back will thank you for it. 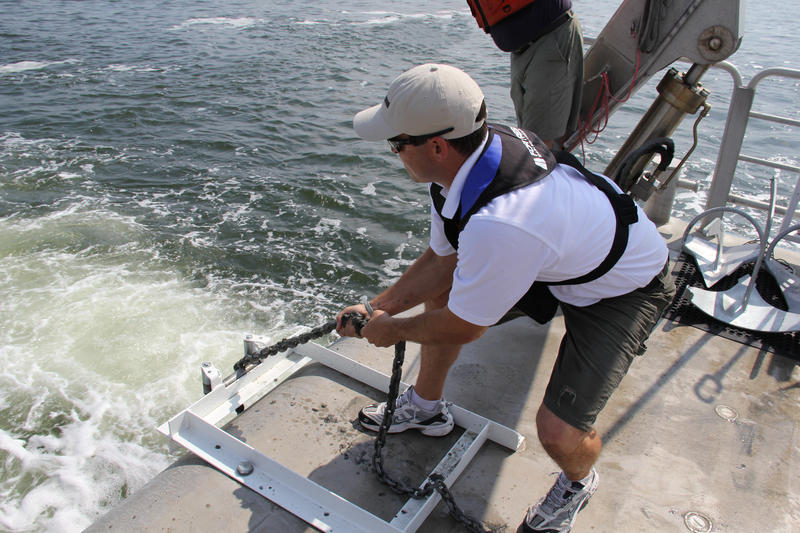 Boating Tips: Should You Have an Anchor Cam?